Dr. Prathima Venkateswaran is a senior Dentist with more than 48 years of experience in Advanced Dentistry. 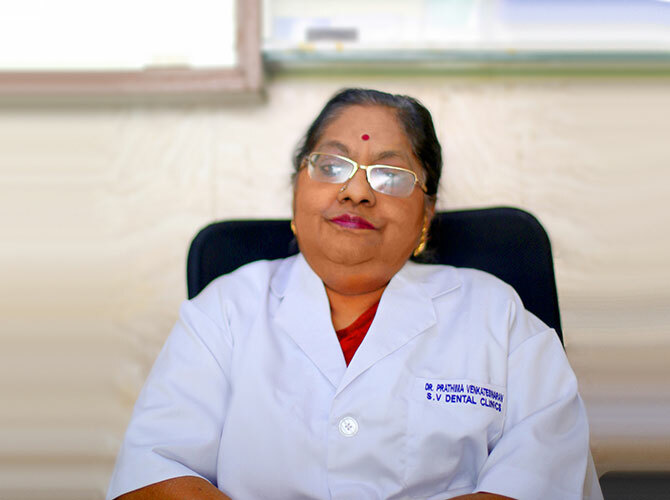 She graduated from G.D.C Bombay in 1969 and started her career at the renowned Safdarjung Hospital in Delhi, moving on to Ram Manohar Lohia Hospital before starting her own practice. She established Sree Venkateswara Dental Clinics in 1973, with the first branch in INA Market, later expanding to Munirka Enclave and Noida. 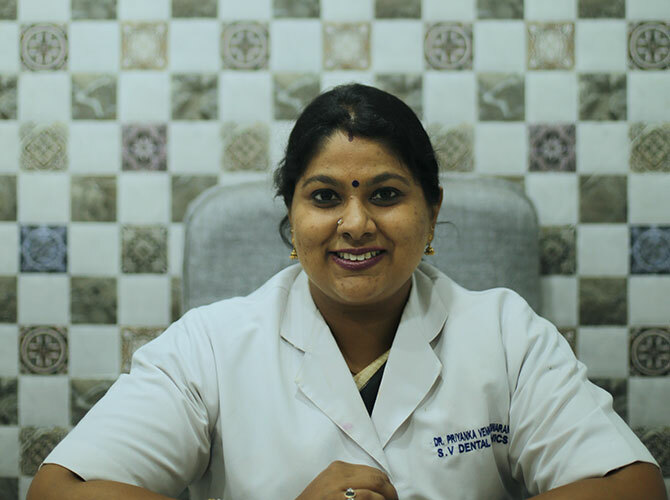 Best Dentist Dr. Prathima’s expertise lies in Pedodontics, Prosthodontics and Smile Restoration. The Dentist brings with her not just her wisdom and vast experience but also an amalgamation of new technology and advanced dental practices over the years. As a quick trivia, over her career spanning almost Half a Century, she has successfully treated more than 2 Lakh patients with a record of 27,000+ complete dentures to her credit. 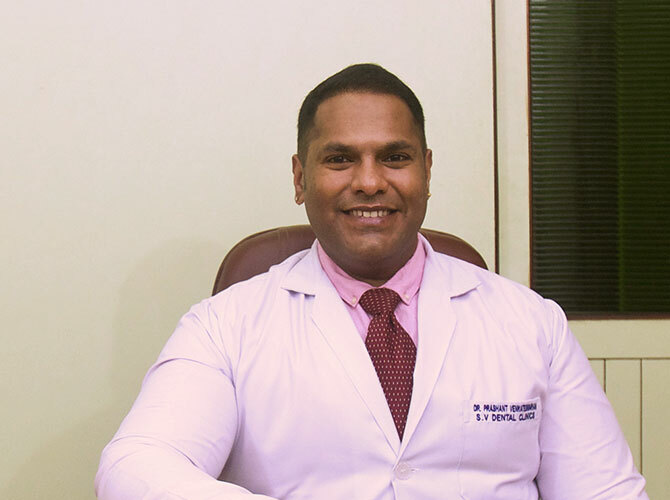 As a pioneer in championing the cause of “Quality Dental Care to All’ she has been associated with numerous NGOs and Charitable Organizations and continues to provide complementary dental care services to the underprivileged .